Our cosmetic dentists in Owings Mills use a a durable plastic, tooth-colored resin material and apply it with a special light that allows it to hardened and “bond” the material to your tooth or teeth. Dental bonding is a great way to restore or improve your smile. 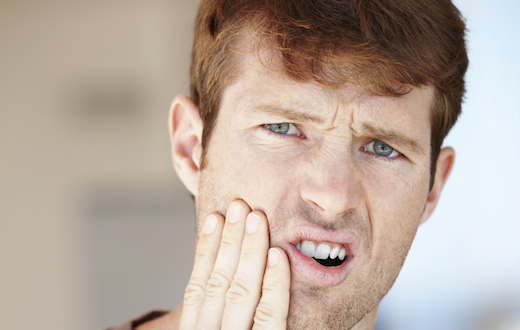 Are you reeling from dealing with sensitive teeth? The most common sign of tooth sensitivity is a stinging sensation when eating anything hot or cold. But you don’t have to suffer in silence or stay away from your favorite foods. 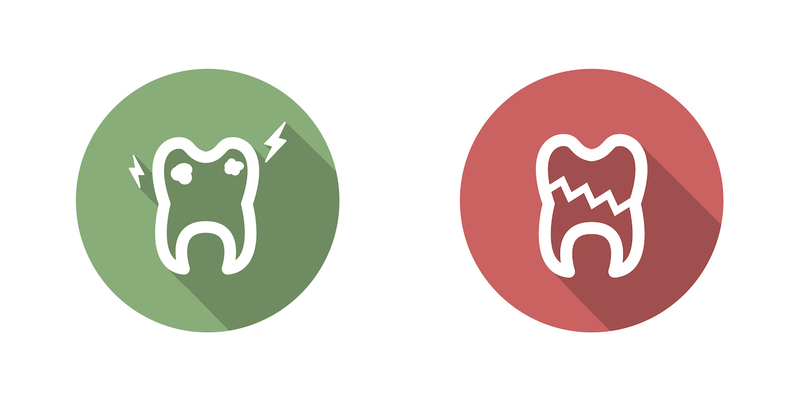 Learn out about the many ways to stop and prevent the pain of sensitive teeth.